Tap Resort Party HD 通过 TinyCo, Inc. Tap Resort finally comes to the iPad! Existing Tap Resort users who have been playing the iPhone version will have their game transfer over when they play the iPad version! 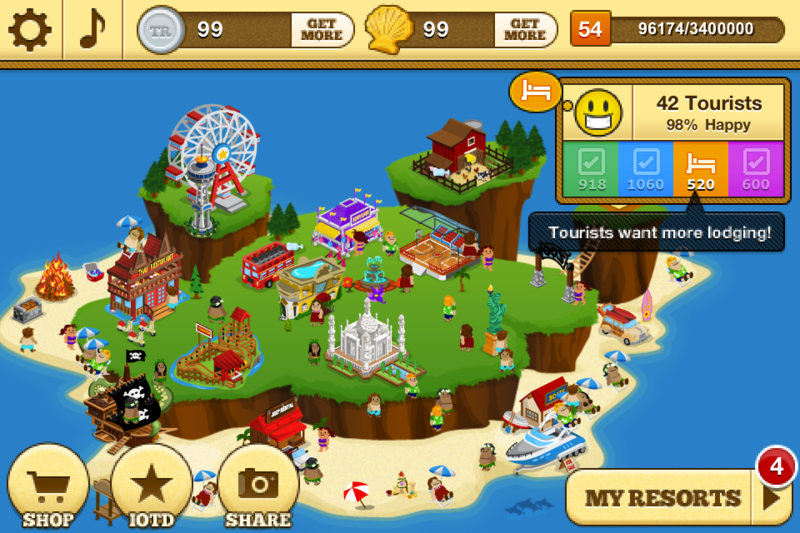 Design your very own island resort by adding exciting buildings and decorations! Watch as tourists flock to your resort to visit your custom island creation! Keep adding buildings and decorations to make them happy. The happier they are the more they will spend! - Both iPhone and iPad versions of Tap Resort must be on the same iPad device to transfer games between the two apps. 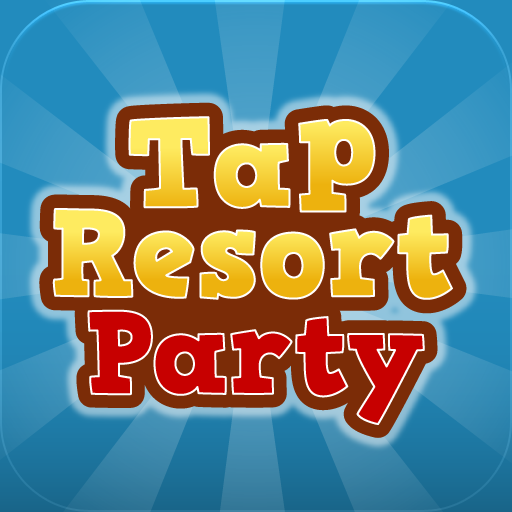 Please review Tap Resort Party HD and give us your feedback!